Parse was focused on the back-end, server maintenance and infrastructure for mobile apps. This way, they offered a solution to all those people who had ideas but lacked the knowledge, time or money to support the costs of a server where to settle down those apps. It means that Parse offered what they called Core as the main feature. It allowed customers to store and manage data without the need of a server. With its analytics reports, they allowed users to understand how people were using the app: its growth, retention, etc. They easily created Push Notifications across devices and platforms was another of its functionalities. 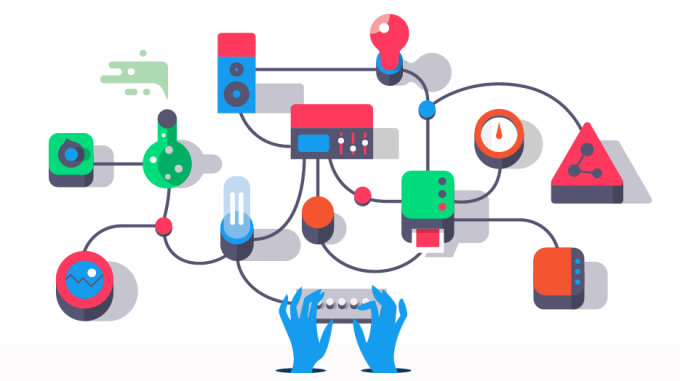 Parse used to offer an Internet of Things support as well, allowing users to connect their IoT directly to Parse, as it was tuned to work in hardware environments. 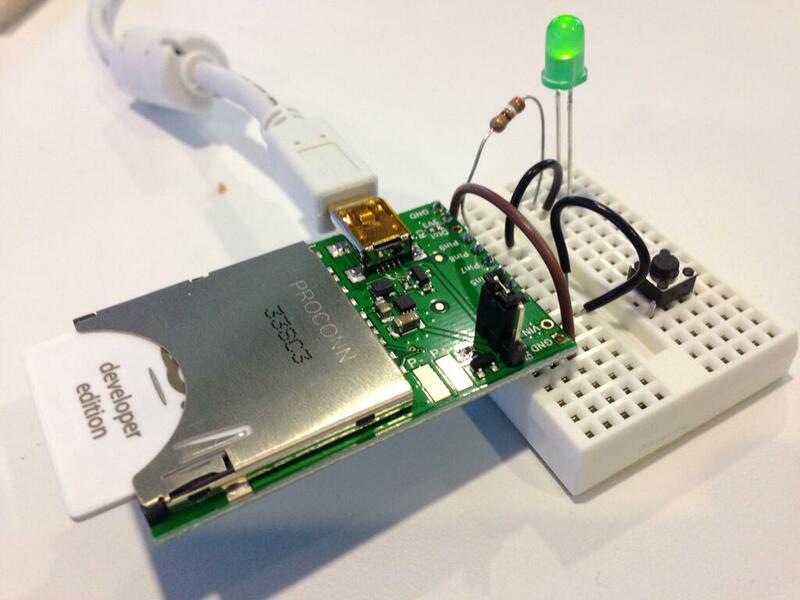 Then, Parse could support hardware like Arduino, Intel or Raspberry Pi, among others. thethings.iO is the IoT platform that allows users get fast and scalable connection of your things and products to the Internet. thethings.iO IoT platform also allows you to store relational object-structured data, monitor the connections, OTA push, send an SMS with Twilio through cloud code and manage everything in real time and get flexible analytic reports. We know it can be hard (considering time or even money) for hardware companies to connect things to the Internet, as you have to build a new server from scratch. We want these companies to focus on their best, build cool things, allowing us focus on what we do best, be their best cloud solution. So for all those who decided to use Parse as the Internet of Things cloud solution, we offer you its best alternative to start (or in this case, keep) connecting things easily. thethings.iO IoT platform works with an amount of features that, we are sure, will be of great interest to you, so check our website, sign up and start now! If you want to migrate your Parse account to thethings.iO send us an e-mail to support (at) thethings.iO and we will help you painlessly get everything up and running . We love Electric Imp, its simplicity and how it works. This is the reason why this is the very first tutorial explaining with detail how to connect Electric Imp with thethings.iO. The ElectricImp + thethings.iO library that we implemented let you read, write and activate things through the REST API from thethings.iO. From now if you need to store data from your Electric Imps you will be able to use our Electric Imp class to access the thethings.iO services. We are pleased to announce to you that thethings.iO and Telefonica are now official partners, as you can see by clicking here. “Companies developing new hardware things currently have a lot to do – design, prototype, and manufacture the thing, build the app, and develop the cloud platform to store the data, all from scratch. thethings.iO makes a back-end for IoT—allowing companies to focus more on the product and less on the database. Think of it like AWS especially for IoT. thethings.iO frees up hardware companies to focus on what they do best: build awesome new things. We are grateful to have partnered with such a powerful company as Telefonica and would also want to thank Wayra and Open futures for this amazing opportunity. Stay tuned for more posts from thethings.iO about The Internet of Things and don’t forget to follow us on Twitter and be sure to check out our #IoTFriday blog! As a client based company, we love answering any questions we receive from our customers. The most common one is: Where will my data be hosted? Is that secure and private? We are happy to announce that our datacenter is in one of the most disruptive places in Barcelona: The Zoo of Barcelona. One of the new services of the Zoo of Barcelona is the Lion tier. This is where we ensure that the servers are safe and secure in the lions cage. The only people who have access to the servers are the lions and the caregivers of the lions, who sometimes reset the servers when we call them to deploy new versions of the software. We are very proud to say that our datacenter is very sustainable. If there is any problem with the manure from the zoo animals, we provide bikes at the monkeys cage that can bring extra energy at the datacenter SAI. Next year, we hope to bring in machines with more intensive CPUs to the shark swimming pool; first to cool down the temperature of the computers and then to increase security. We hope to see you at one of our datacenters in the city. If you ask the Zoo of Barcelona to bring your cloud solution into their datacenter, they will give you a 10% discount during the first year. Happy April Fools for the team at thethings.iO! We hope we didn’t scare you too much. We are very excited to announce that thethings.iO has been selected as winners of the Wayra Weekend at Barcelona last week on the 23 of June. 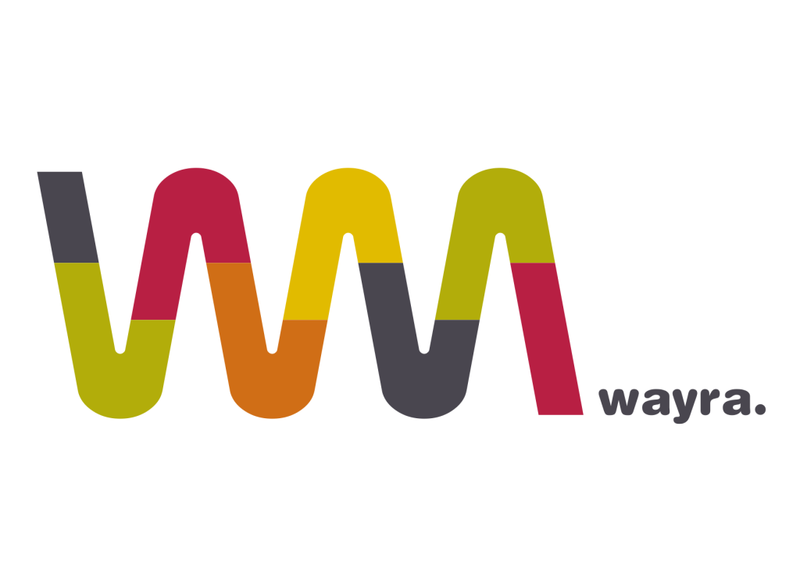 After our efforts to be accelerated at Wayra Munich in the past year, we were selected among more than 600 startups to be accelerated at Wayra Barcelona for the next 6 months. Following some month of intensive development and meetings, we are ready to take the first accelerated step down our road ahead of us.  Our mission is to help Internet of Tings companies and users to improve their Internet of Things experience, and we plan to make that happen with Wayra and Telefonica. Since the end of July, we moved into the Telefonica Tower located in Barcelona to work out of the Wayra headquarters. 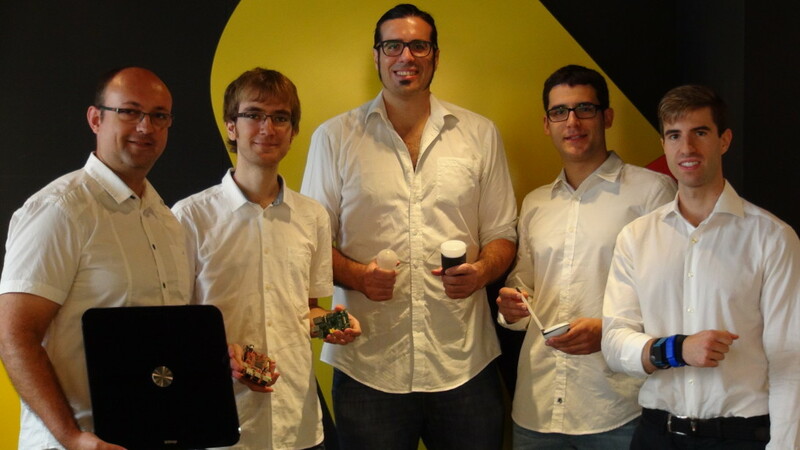 Lets introduce the team from left to right: Jose Manuel is our CTO Maverick, Martí our Data scientist, Marc is our CEO and IoT Advocate, Adrià is our SysOps Robot and Andrés is our Maker in Residence. As we mentioned some weeks ago, we attended the Sònar 2013 collaborating with the One Seat Away project. Simone Rebaudengo, Ken Frederick, Daniel Kluge and Marc Pous with thethings.iO were working hard to have the One Seat Away at Sonar and their hard work paid off! Our main vision was to offer a new kind of interaction to citizens and Sonar attendants with music. Usually, we are familiar with interacting with music the our ears but why not convert the music into a haptic experience? 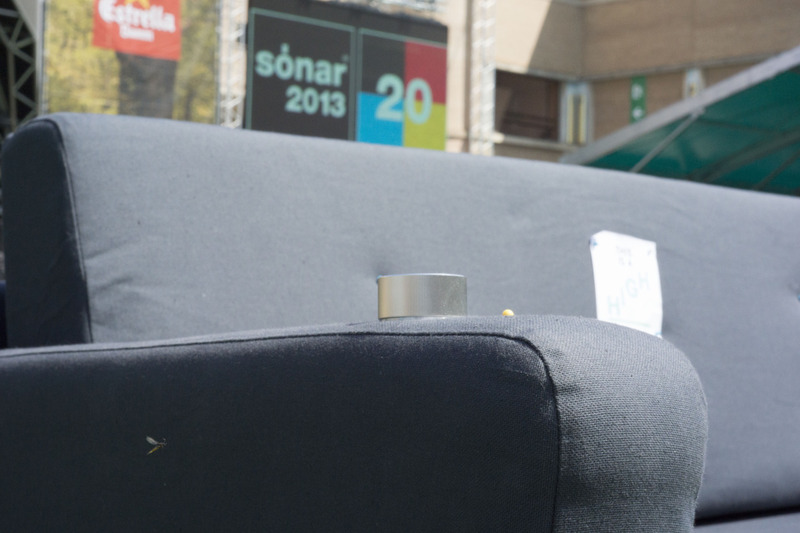 By connecting objects to the Internet, we could send the physical music far away from the speakers played by DJs at Sonar music festival. 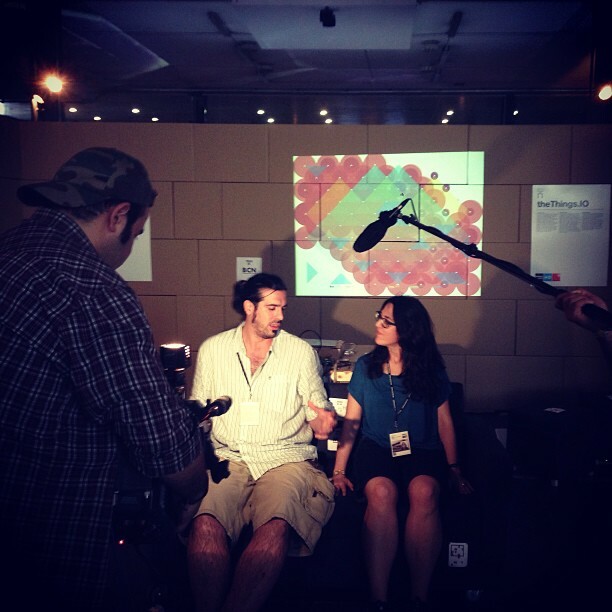 In this case, we were exposing a sofa that was vibrating at the DJ’s Sonar Village vibe. The IKEA sofa was connected to the Internet through and Arduino UNO and Arduino Ethernet shield. 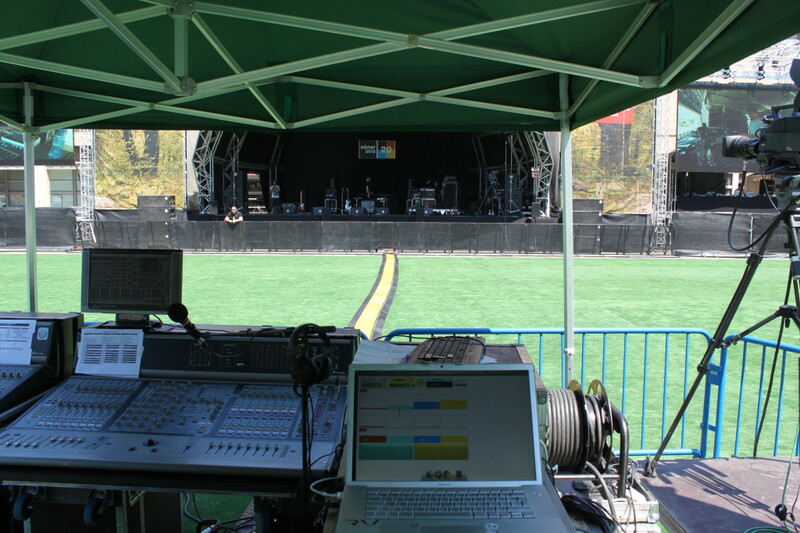 At the Sonar Village sound technician table, we set up a laptop connected with a MAX/MSP software in which was converting music into analog music and pushing it into thethings.iO every second. 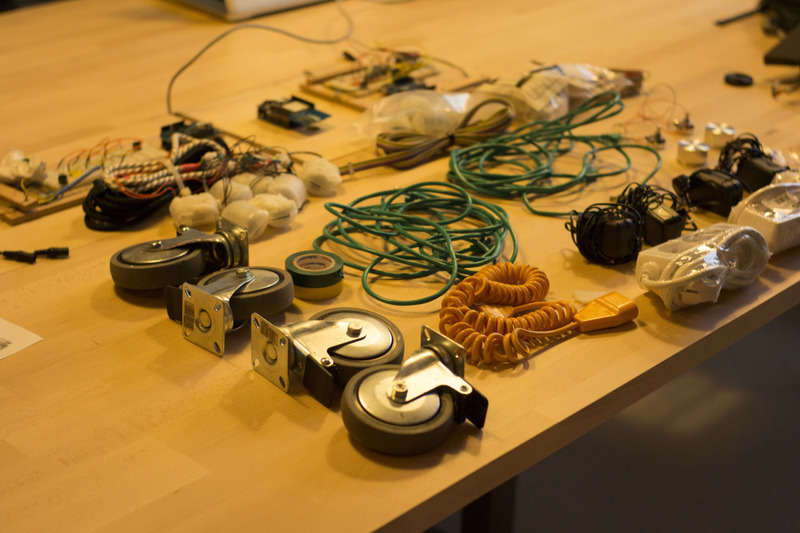 Through thethings.iO API connected to the Arduino, it was able to request a “music package” to thethings.iO API and sending the signal to the motors installed inside the sofa, making them moving at the vibe of the music. With some components we were able to modulate the potence of the vibe and the Arduino PWM. Like the volume on the music stereos. The experience of people feeling the music was a great! The visitors were showing up at our space sitting on the connected sofa experiencing a new way to feel the music. 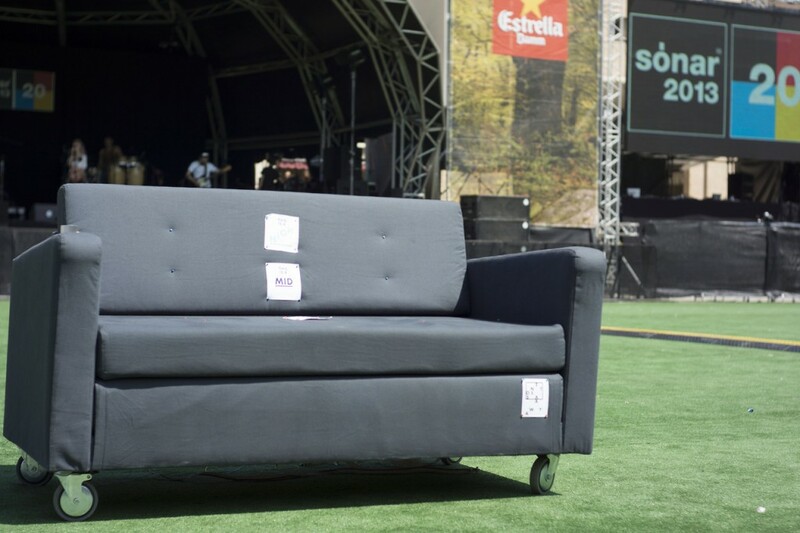 People were impressed with the sofa and the vibe. We enjoyed receiving positive feedback and we hope next year we have the chance to repeat this experience! Do you want to connect anything to the Internet? Just try thethings.iO and make it happen! And don’t forget to follow us on Twitter.